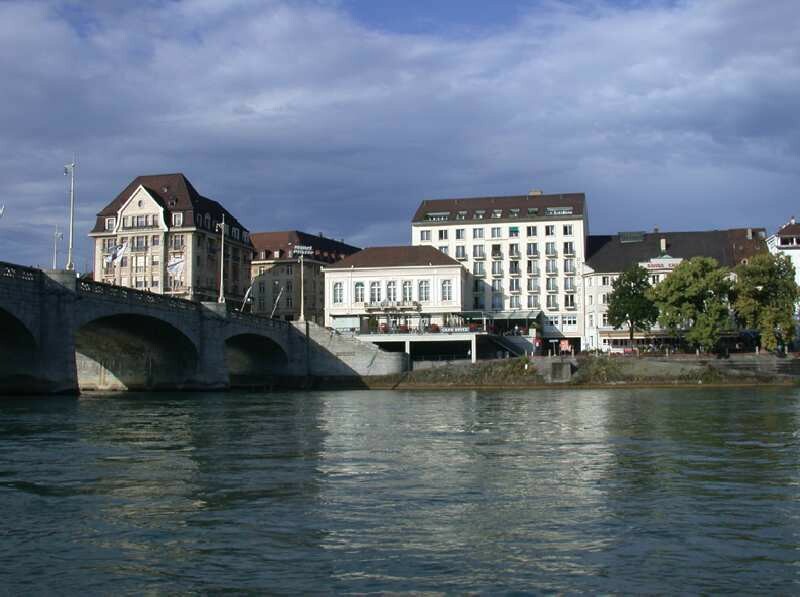 The BEST WESTERN Hotel Merian am Rhein is located downtown by the riverside in quiet surroundings. 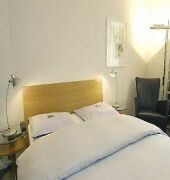 Most rooms are offering spectacular views, overlooking the river and the old part of the town. 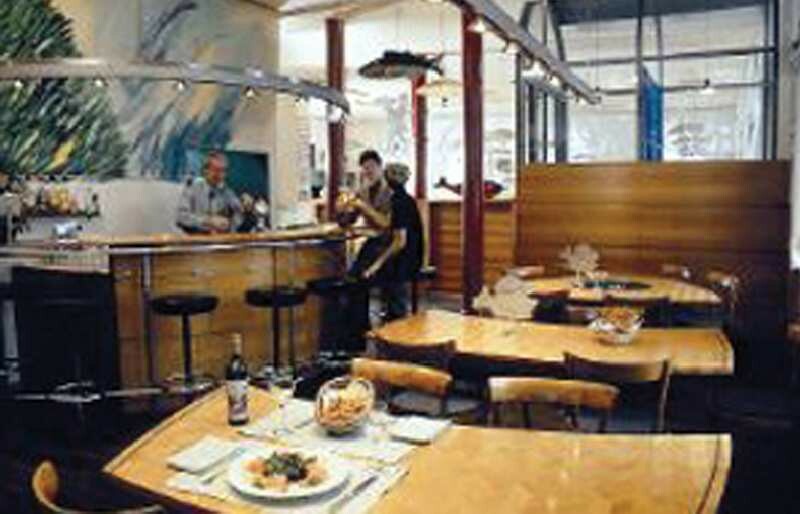 The restaurant is known as one of the best fish restaurants in town. Start your day with a complimentary buffet breakfast.